Glam Morena: Tarte Beauty In A Box - Bronze Smoky Eye. 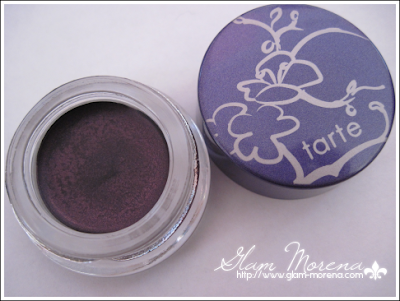 Tarte Beauty In A Box - Bronze Smoky Eye. Hi everyone! Today I'm going to be sharing with you all a prize I recently won. Jamie of Rural Glamour was hosting a giveaway on her blog. I was lucky enough to win! 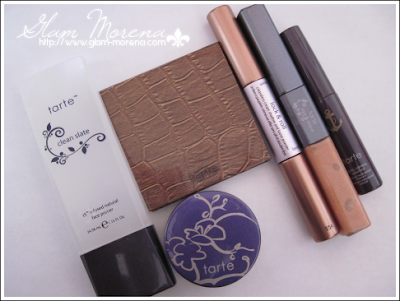 The prize from the giveaway was for the Tarte Beauty In A Box in Bronze Smoky Eye. Description: A limited-edition kit featuring a handpicked collection of our favorites from Tarte, plus a how-to guide. 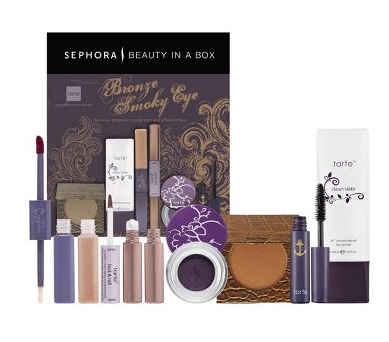 Sephora has teamed up with Tarte to bring you this exclusive "Beauty in a Box" set featuring our latest product fixations, plus a step-by-step tutorial. Available for a limited time only. Here are all the items in that come in the kit. Of course I haven't tried anything out yet because I just received it. If you're interested in a review of anything let me know below. Enter my Apothica $25 e-Gift Card Giveaway! It's opened internationally and ends October 10th. Congrats babe..such a beautiful set with great stuff!!! WOW.. great prize!! LUCKY YOU! Everything looks pretty and fun to play with. Congrats! 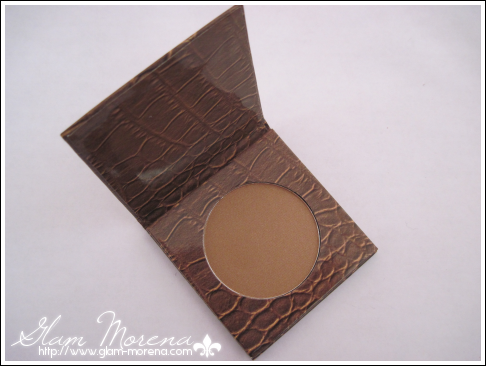 I'm loving that bronzer. Let me know how you like the Clean Slate Natural Face Primer. I heard great things about it! Congrats! That clay shadow is to die for! What a great set! Thank you for all the congrats!